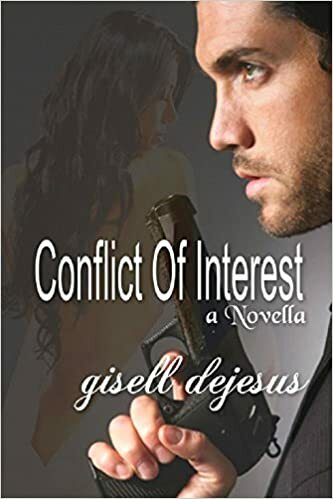 FREEBIE FREEBIE ALERT ALERT HOT FREEBIE CONFLICT OF INTEREST IS FREE GET YOURS TODAY!! For a few days only. Conflict Of Interest 1 is price marked FREE (first time since published) get your copy now. If you love alpha males with a suspense story then this is for you with awesome reviews. ← WELCOME TO SPEARWOOD ACADEMY WHERE THE UNKNOWN MAGIC IS POSSIBLE!! !